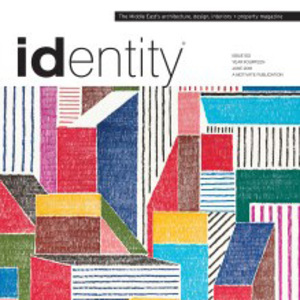 identity is the region’s only magazine dedicated to contemporary design, interiors, architecture and property. Supported by a team of professional design writers and photographers located in the worlds’ major design capitals, id is highly regarded and respected for its editorial integrity, while offering inspirational insights into all aspects of design today from the latest kitchen trends to interviews with the designers of the moment. Id is the preferred source for those wanting an insider’s view.